﻿Ensure Safety With These Leading Edge, High-Tech Security Cameras! In this technology-driven world, it has become very easy for us to surveillance our surrounding and keep a check on the movement of the people. Be it home, office, parking lot, shopping center, parks or any other public or private place, you need some or the other kind of surveillance gadget so as to keep a check on the movement of people with great ease. BigBenta is the leading online retail store known for providing latest technology electronics, gadgets and home appliances at best rates. From computers to laptops to kitchen appliances to home appliances to security systems to fitness gadget, you will find all variant of technology & electrical products over here. PTZ cameras are the ultimate security cameras ideal for relegating to the places where there is a surveillance specialist following a particular image or an object. Speed domes cameras are those type of security cameras that can easily move right or left (Pan), up & down (Tilt) and zoom for closer or farther recording. Such cameras are ideal for places where you require only one camera and need to cover the entire area. These are easy to install security cameras that keep panning and tilting constantly. Speed domes cameras have got the ability to cover wide areas easily. Yet another type of widely preferred security cameras are bullet cameras, meant for capturing images of the given area only. Bullet cameras are cylindrical in shape and are sleek as compared to other cameras. These are easy to install security cameras ideal for indoor surveillance. You can easily mount bullet cameras on the walls or ceilings. While installing such cameras, make sure that you mount these properly so as to assure that it will capture images of the desired areas only. The major reason behind why you need to assure proper installing is because such security cameras are meant for capturing a particular area only. These are not specialized to pan or tilt or zoom. Most of the bullet cameras these days are waterproof, so if you want you can install these cameras in certain outdoor areas where you require to capture specific area, say for example parking area. 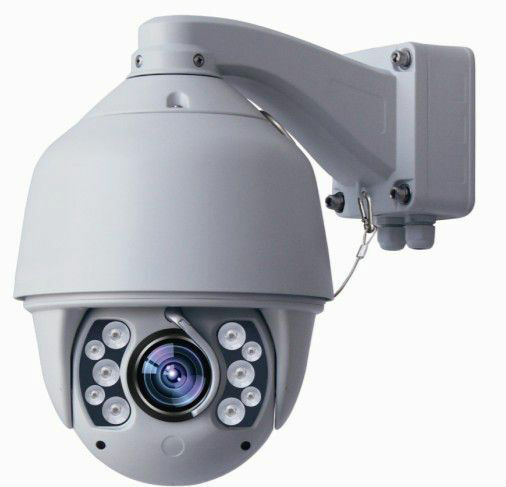 Dome cameras are yet another type of widely used security cameras meant for recording one particular place only. 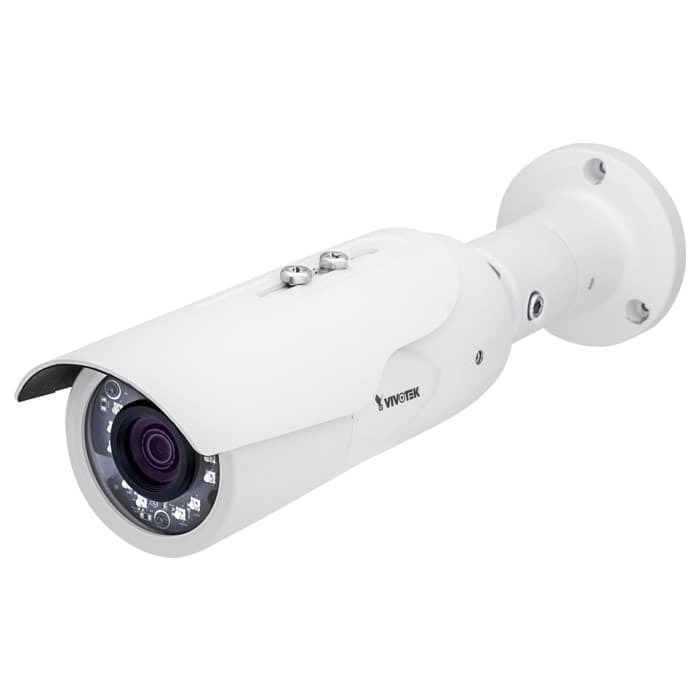 Ideal for a retail store, these cameras are not unobtrusive as compared to other security cameras. These are meant for a dome-shaped housing places generally installed on the ceilings. Dome cameras are ideal for places where you want to record the movement but don't want to hide from the people. Such cameras are perfect for both indoor as well as outdoor areas. Opt for a smarter and budgeted mode of purchasing security cameras by utilizing BigBenta promo codes.